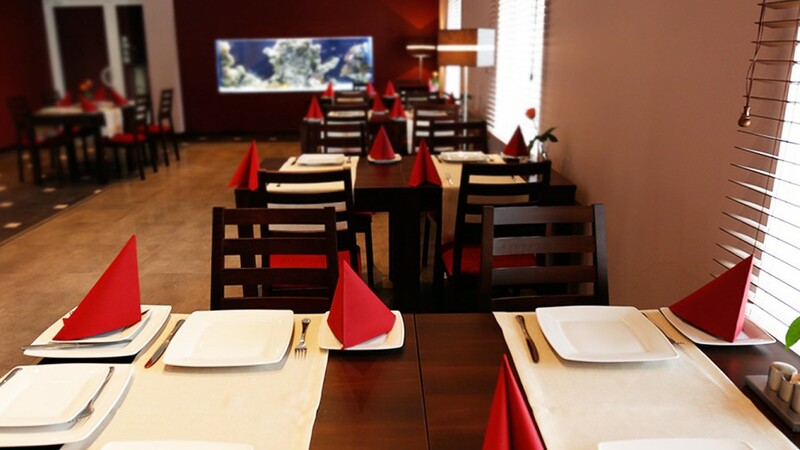 The restaurant is serving tasty dishes of Polish cuisine, which taste will lead you to the sheltered place of the family house. Choosing dishes from our menu certainly everyone will find something special for himself. The restaurant is open from 6.00 A.M. till 10.00 P.M. The professional service will try to cope on every of your expectation. We are serving breakfasts in the form of buffet meal. In our menu you will find both cold snacks and fresh made warm dishes.